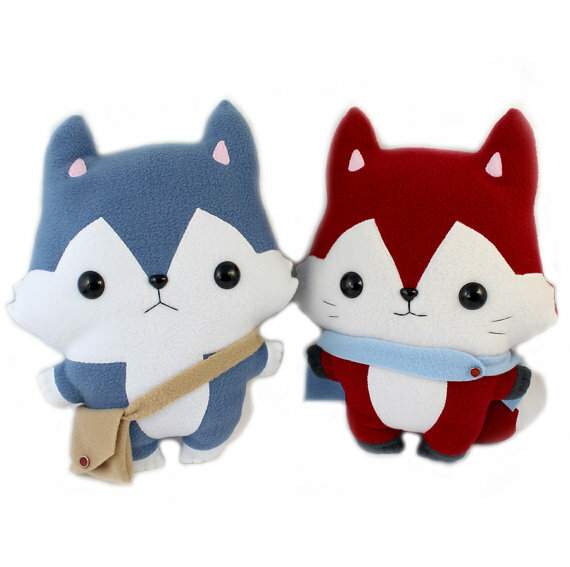 The Grey Woods DIY Needle Felting Kits - Super Cute Kawaii!! While browsing for some more needle felting kits that I definitely don’t need, I came across a charming Etsy shop called The Grey Woods. 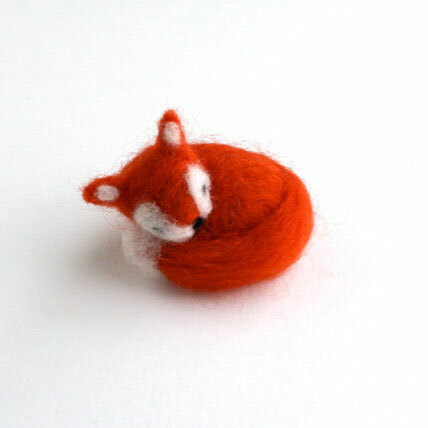 It specializes in original tiny needle felting kits that include both instructions and all the supplies that you need for the project, which is ideal if you’re new to needle felt and would like to try it out. Here are a few of my favorite picks! 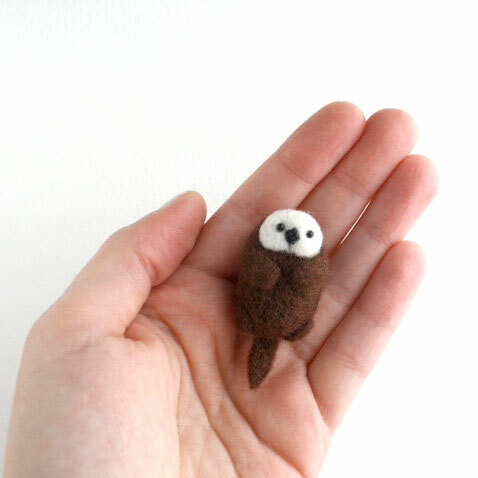 The sea otter kit is beyond adorable, and somewhat unnecessarily feeds my current otter obsession. It’s obviously impossible to own a real one, so this is the next best thing. I could say I’m obsessed with penguins, too, and that would be accurate…but at this point I think it’s more honest to say that I’m just obsessed with animals in general. 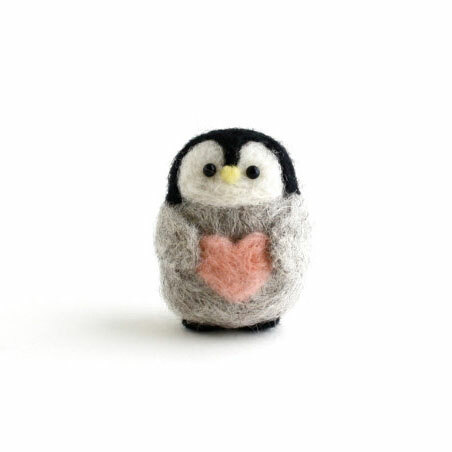 Their penguin holding a heart would make a sweet gift to someone. Who wouldn’t want an owl family? 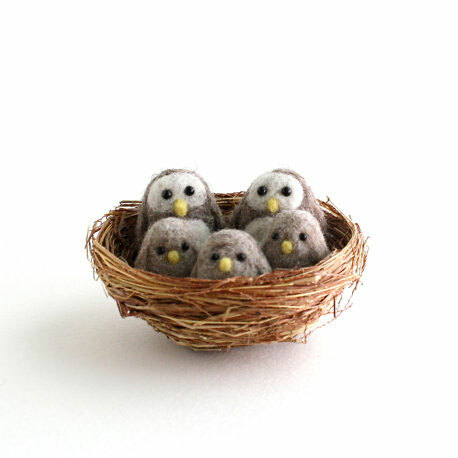 It even comes with the adorable little nest to tuck them all into! Since the babies are so tiny, this might a good fit if you’re looking for a bit of a challenge. The sleeping fox is of course really cute. It would make a good choice if you’re looking for a new project to keep you busy while you anxiously wait for autumn to arrive. It’s not very far now! While I’m very tempted over the sea otter, their sheep kit is absolutely precious as well. 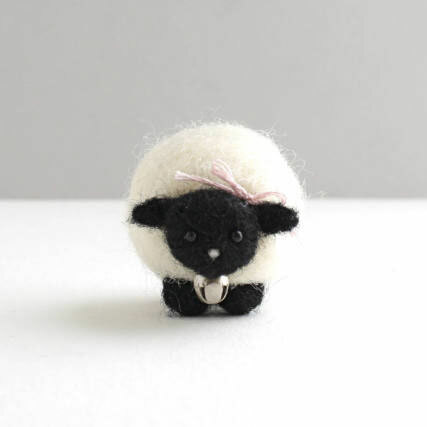 It’s a bit out of the question for me to realize my dream of owning a real sheep (for now), but I don’t mind settling for something this cute. I’m not sure why, but the little bell collar just gets me! They have other kits to browse, so be sure to check out the rest of the Etsy shop, and do tell us what your favorite kit is from the shop. 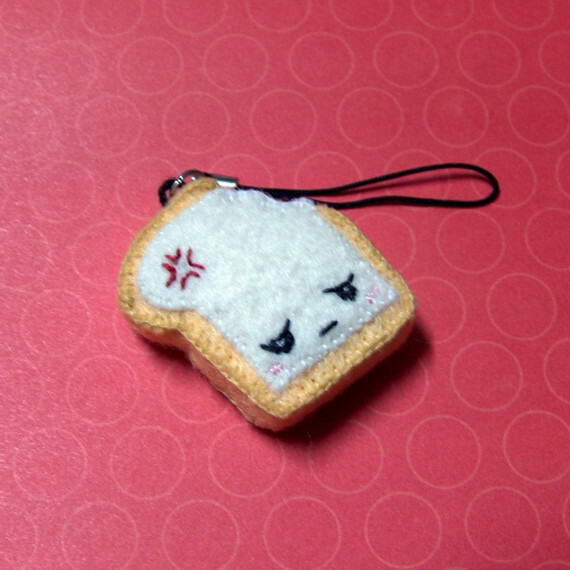 Everything is so cute, it might make hard to choose!